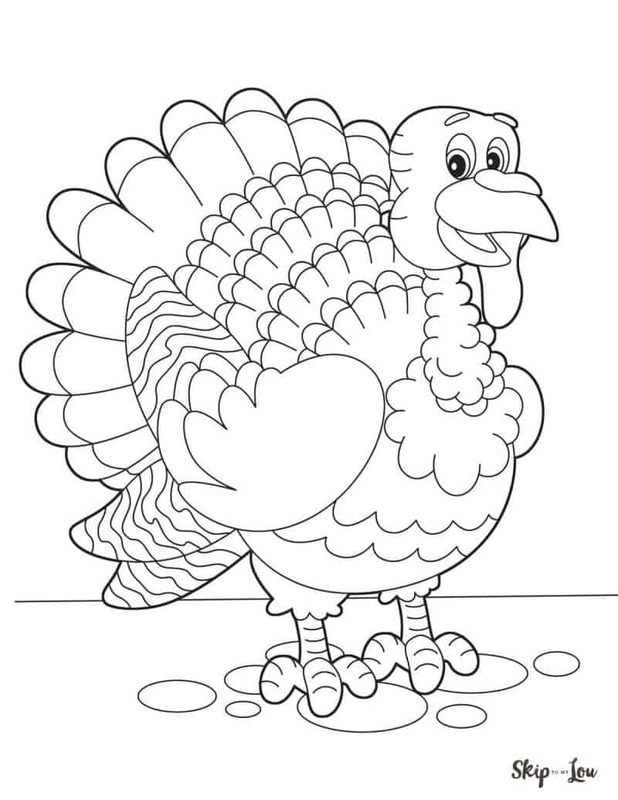 Get kids excited about Thanksgiving with these free turkey coloring pages. Kids from young to old will have fun coloring these super cute Toms! 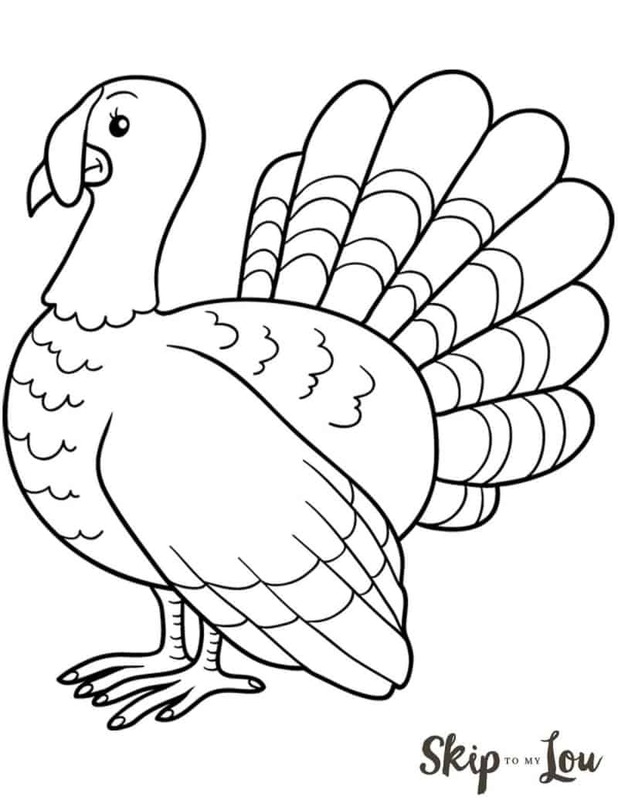 When you have had your fill of turkey be sure to check out these Thanksgiving coloring pages and don’t miss this fun Thanksgiving Trivia Game. We love coloring! Click the links above the pictures to download. Turkey coloring pages make for a quick Thanksgiving craft project. The best part is when the coloring is done these turkey coloring pages can be hung around the house for an instant Thanksgiving decoration. How fun is that!?! Kids love to see their handiwork on display. 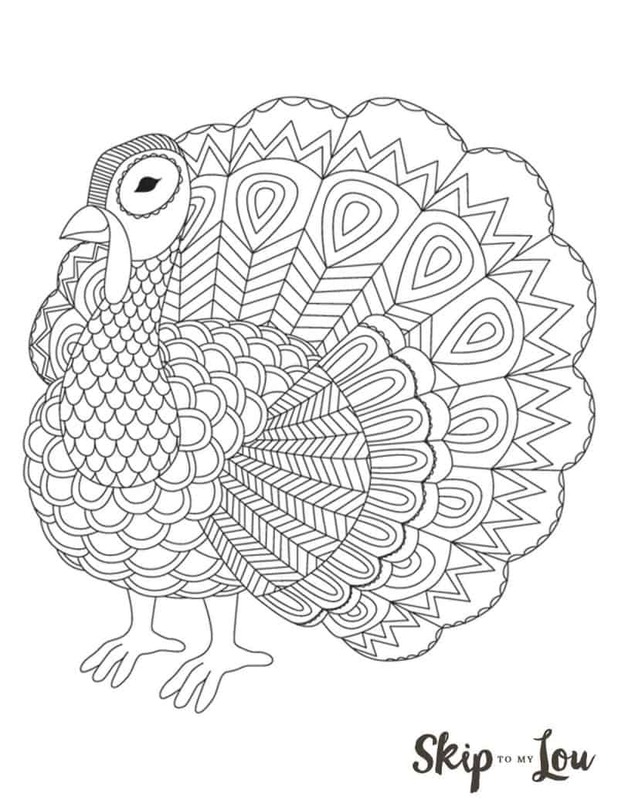 This simple turkey coloring page is perfect for little hands! 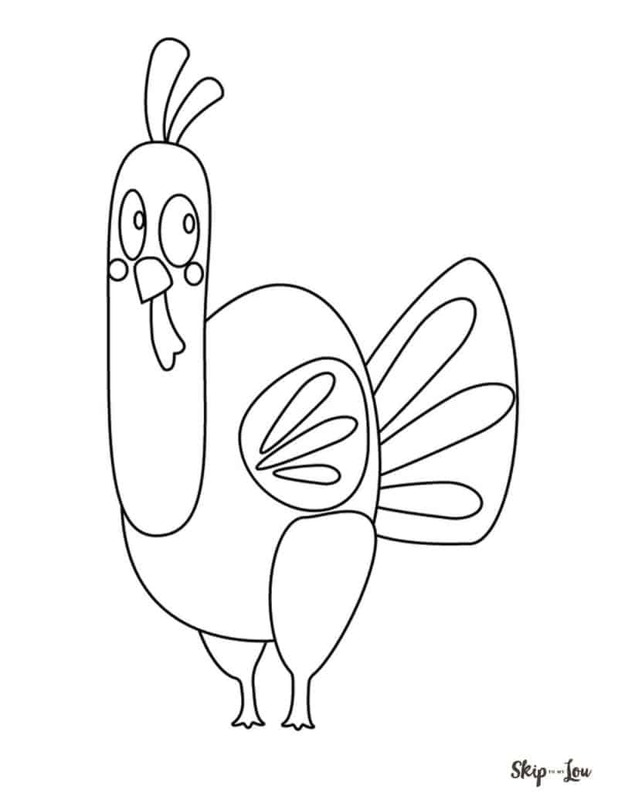 This turkey coloring sheet is for a friendly turkey that is sure to make a kid smile. 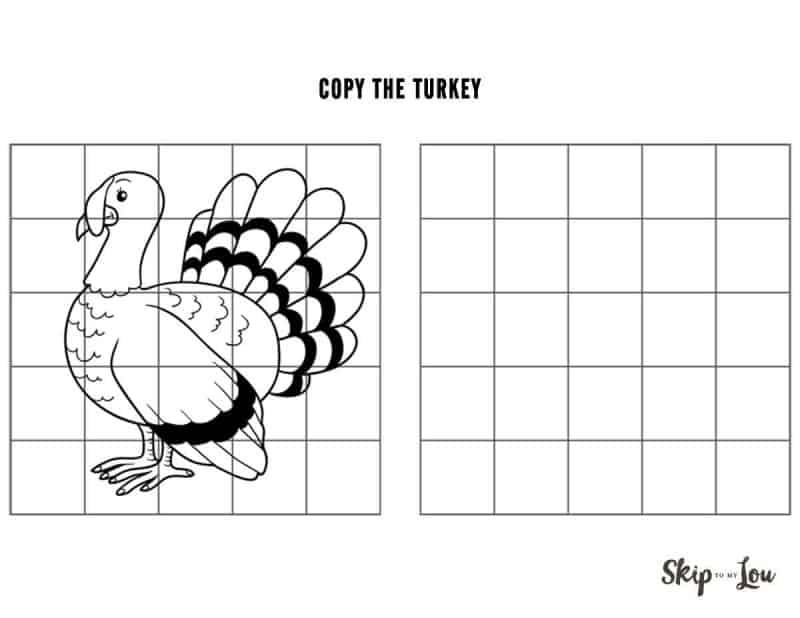 This turkey worksheet is a fun activity that will help kids learn how to draw a turkey! Coloring pages and worksheets are a great way to keep kids busy and entertained during family dinners! Set out the free coloring pages and a variety of crayons and colored pencils and you are set! The kids will then have something to take home to remember the event! Look at these cute turkeys! 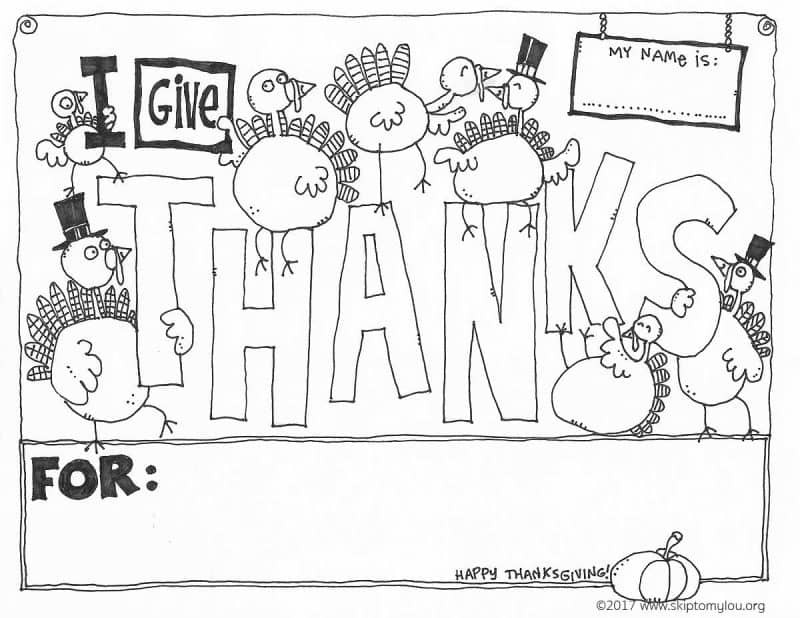 This coloring page lets everyone take a minute to think about and then record what they are grateful for! Finding opportunities for my family show their gratitude is important to me. This sheet is perfect to set at EVERYONE’s plate at your Thanksgiving dinner. If you are a fan of coloring be sure to see all my free coloring pages! There are loads of the cutest graphic organizers from back to school to the year in review.